We buy, sell, and trade quality new and used guns. Large quantity of firearms in stock at the best prices. We offer very competitive prices. Shop local and support the community! 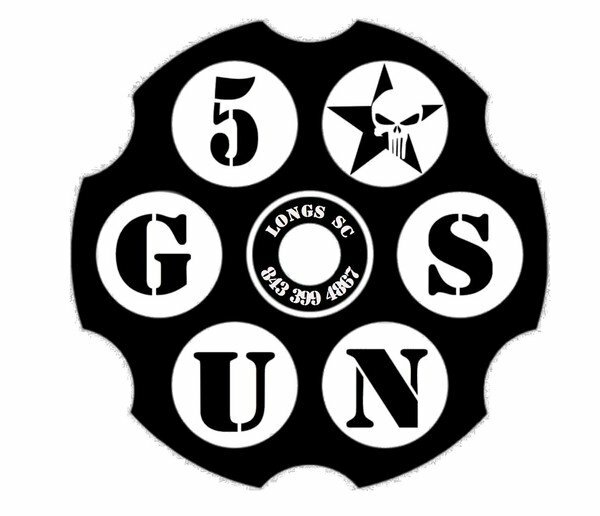 we offer SC Concealed Weapon Permit (CWP) training courses, sign-up in store or Online at www.fivestargunsc.com/training or on Facebook.com/fivestarguns . Shop our in-store inventory online, call, email, text or stop by today! Come by our Retail store and let our friendly & knowledgeable staff assist you in picking out exactly what you need.